Bharath Ane Nenu Trailer – Mahesh Babu upcoming movie Bharath Ane Nenu official trailer released today 6 pm. Koratala shive directing the movie. Devi Sri Prasad composing the music. DVV Entertainments Producing the film. 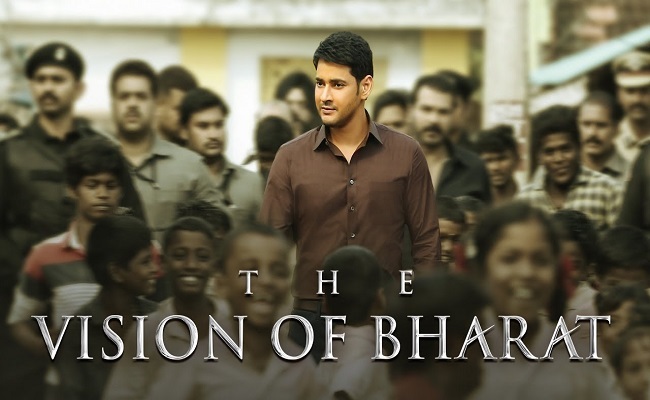 Mahesh Babu Bharat ane nenu, Latest Trailer The vision of Bharat released on March 6th, 2018, 6.00 pm. Official Trailer of Bharat ane nenu, the vision of Bharat released on DDV entertainments official youtube channel. This is the second time, Mahesh Babu acting under koratala shiva direction. The first movie with koratala shiva Srimanthundu gets the positive response from all over the audience and critics. Now, It’s time for Bharat ane nenu, From the first look oath movie getting the positive response from all the fans. It will be created and break the Mahesh Babu previous movie records and create new box office collections record. check out the timesalert.com or bookmark this page for latest Bharat ane nenu updates.